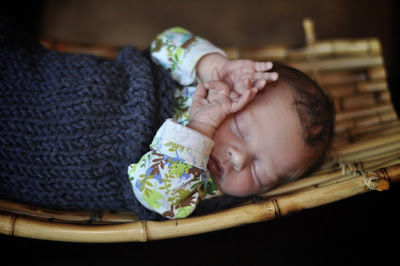 Natasha Dixon Photography: Orin, 12 days old. 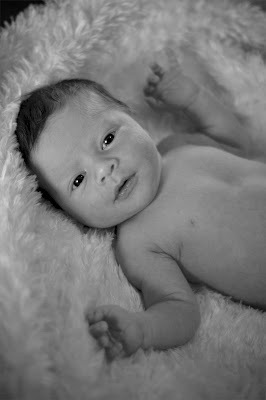 I had the pleasure of meeting baby Orin and taking some photo's of him. 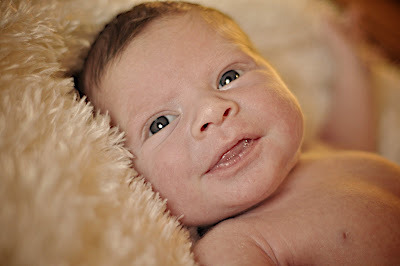 I took photo's of him when he was in the belly. Enjoy your sleepless night's, afternoon nap's. It's pretty amazing, I find that taking photo's of people's families and comparing all the shot's you really get to see who the children look like. 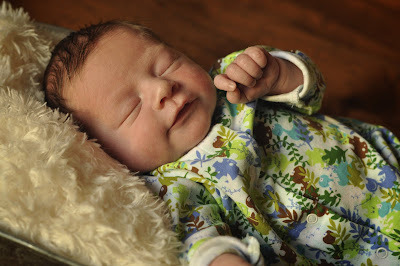 It really is a miracle that two people can make a new little person. I think that Orin looks like both of his parent's. He looked a little different in all the photo's. Time will tell though.